For many people, the idea of taking that leap of faith is a scary one. 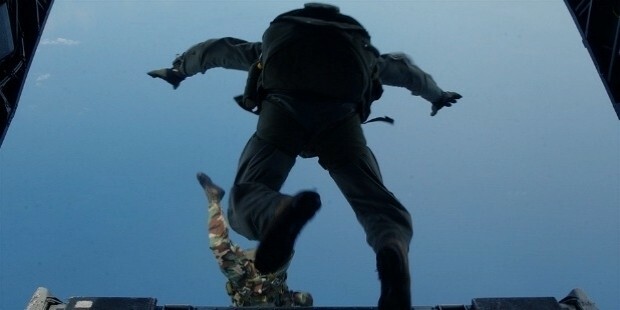 Jumping out of a plane and putting all your trust in one place doesn’t seem too appealing. 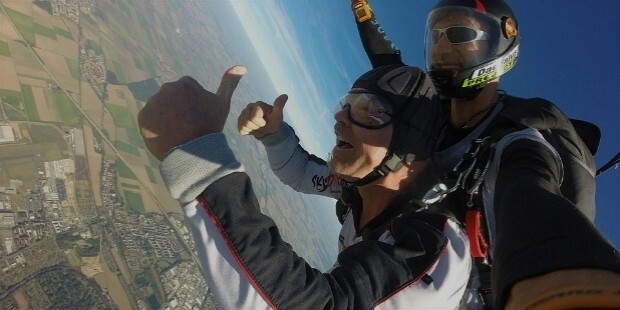 But then, there are many others for whom the adrenaline rush and the idea of doing something they have never done before, something as adventurous as skydiving is exactly what they have been waiting to do at least once in their lifetime. For many, the two might seem completely unrelated. But entrepreneurship is not very different from skydiving. 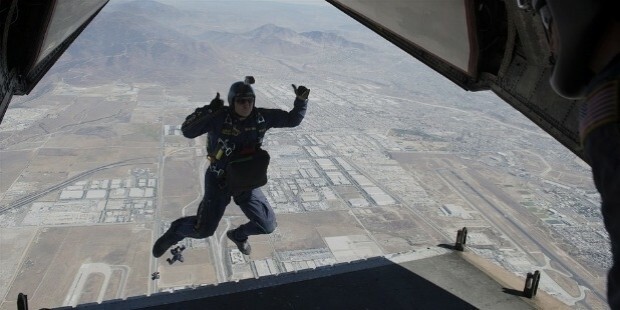 Being an entrepreneur is as adventurous and full of the unknown factors as is skydiving. 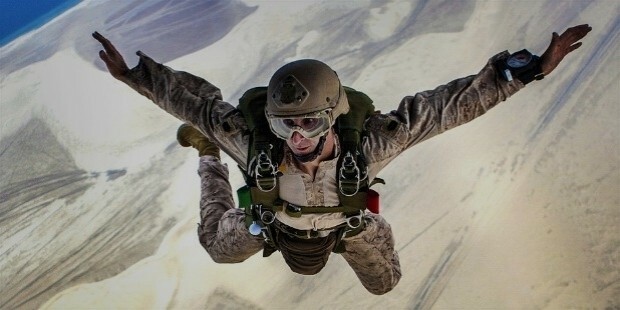 When you jump out of a plane, you fall free hand and all that lies in front of you is unpredictability. Yet you take that leap of faith without a parachute. 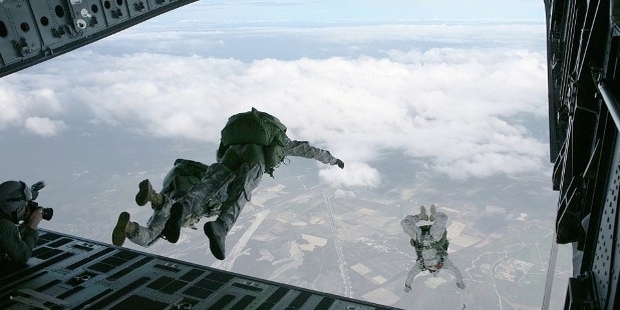 Entrepreneurship is similar to skydiving. Businessmen take that dive into a business, without a parachute and have only themselves to rely upon. While for many, skydiving is the ultimate adventure of their lives, there are many people who decide to take the plunge to face their fears. Because unless you don’t do that, you will never be able to know what are you capable of. There will always be something holding you back, something that will stop you from taking that risk. Yet, on the other side of that risk, lie success and a feeling of achievement. 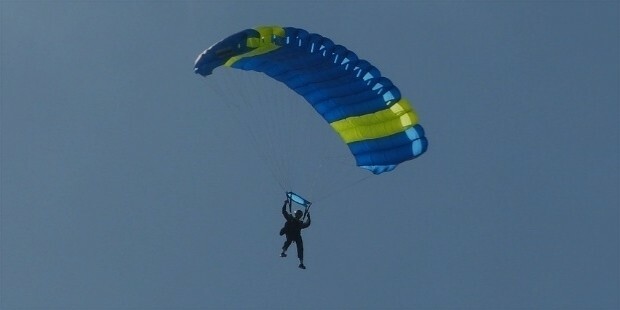 Entrepreneurship is also like skydiving. You dive into the unknown and face your fears. While you may not be comfortable with the idea of heading right into the unknown, but skydiving and entrepreneurship are all about that. They both teach you how to face the unknown and bring you out of your comfort zone. Because it’s only once that you step out of your comfort zone, that you are starting to tap your potential and achieve what you are capable of. When you jump freehand out of an airplane and dive headlong towards the ground, it's a big risk that you have taken. But when you land on the ground, you realize it was worth the risk. Entrepreneurship is all about taking risks in order to move to the next level and skydiving teaches you it's ok to take risks in life. 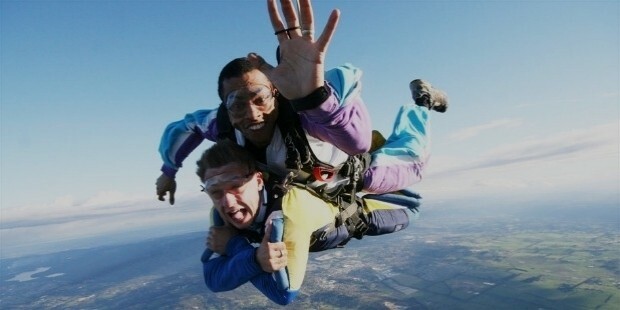 Skydiving isn’t something you will find everyone doing. Just as it’s not in everyone to be an entrepreneur. But when you do a skydive, you have set a trend. You have learned to rely on yourself and go ahead, against all odds in life. Similarly, a businessman can only move forward when he relies upon himself and his passion for his business. Because he is the best person to make decisions which might seem irrational to many. But you still learn to defy all odds and move up your way towards success in life. That’s what skydiving teaches you. It opens doors as never before. Your faith in yourself and your ability increase manifold. This is what is needed to be a successful entrepreneur. You need to cross all hurdles, take risks that seem too risky and emerge out a winner on the other hand. In the end, it’s all about celebrating your achievements. You did something you never imagined yourself to be doing. And that calls for achievement. And entrepreneurship is as much about celebrating as it is about hard work and leaps of faith. So what are you waiting for? Go ahead, take that leap of faith and emerge out a winner in life.